Disney Halloween Shop Purchase = FREE Shipping! You are here: Home / Great Deals / Disney Halloween Shop Purchase = FREE Shipping! Visit the Disney Store online to gear up for Halloween! These adorable Body Suits are just $13.96 and Matching Shoes are $6.96! 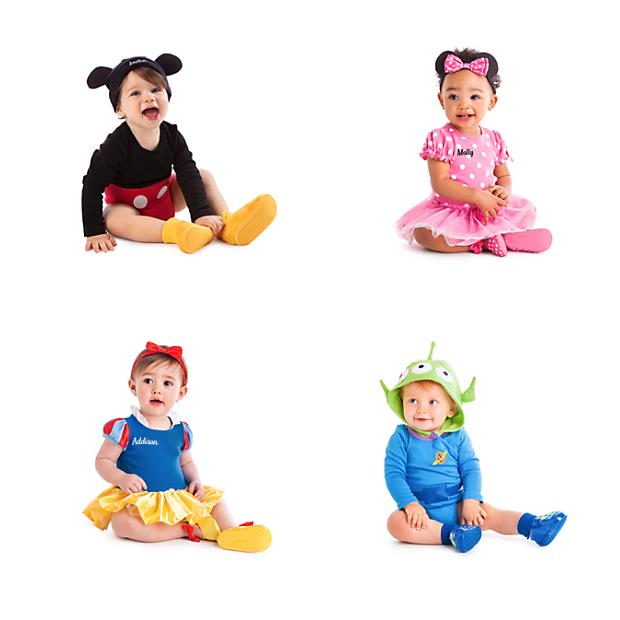 With your Disney Halloween Shop Purchase get FREE Shipping by entering promo code TREAT at checkout through August 21!